To provide high quality courses, teachers, service and learning environment. 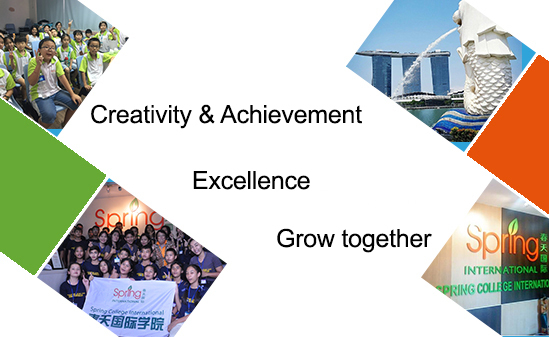 Our core values “SPRING” reflect our commitment towards the satisfaction and well-being of every student. We ensure reliability in providing courses customized to the needs and in dealings with students. Assistance is always made available to our students should they require it. We also provide a conducive learning environment for our students. *Values expression: Having honest and reliable school-building principles, SCI takes notes of the student’s progress and through professional levels of teaching and service to stimulate the student’s learning interest, aspire to make talents with global vision.